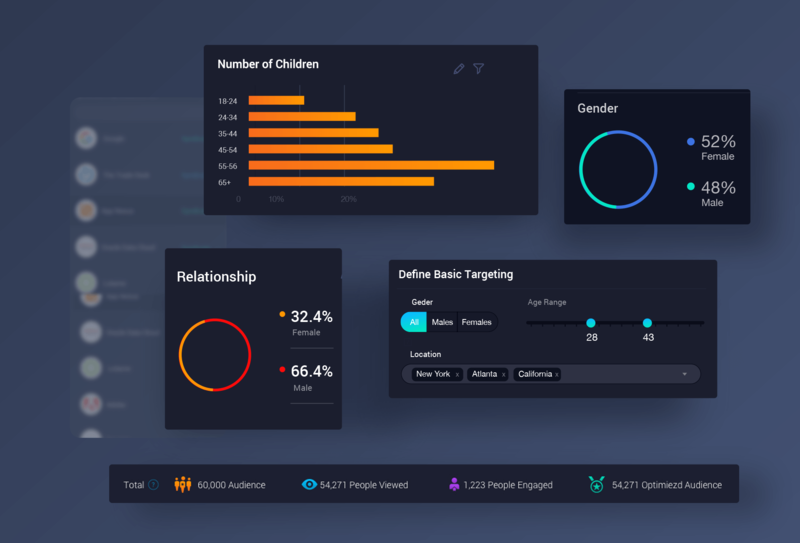 OneAudience helps app developers, publishers and advertisers to connect with mobile audiences based on behavioral data. 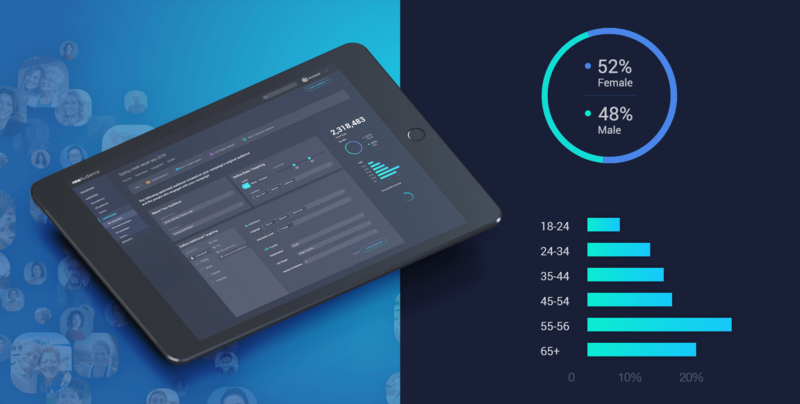 Developed in the USA by an Israeli promising start-up, this complex system focuses on monitoring and segmenting mobile usage data of millions of users, located all over the globe. 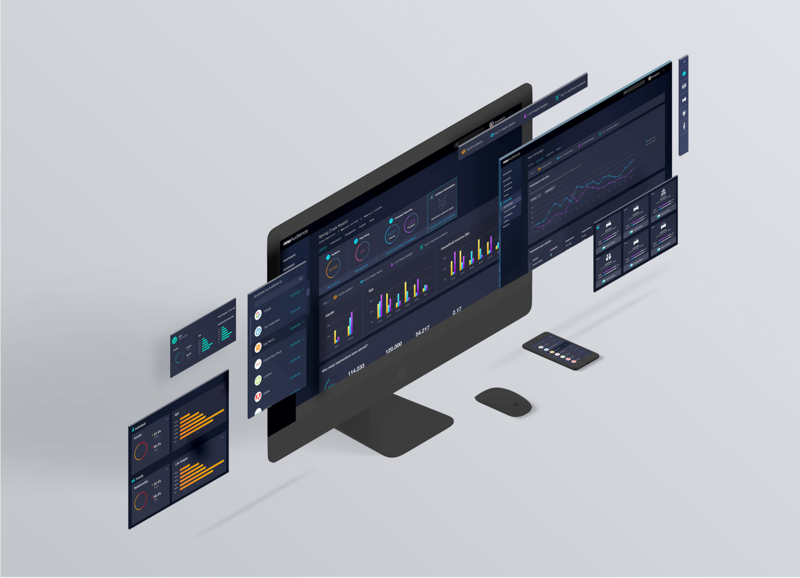 An ongoing collaboration with the customer has lead us to create a perfect prototype and design for the complex monitoring system of OneAudience. 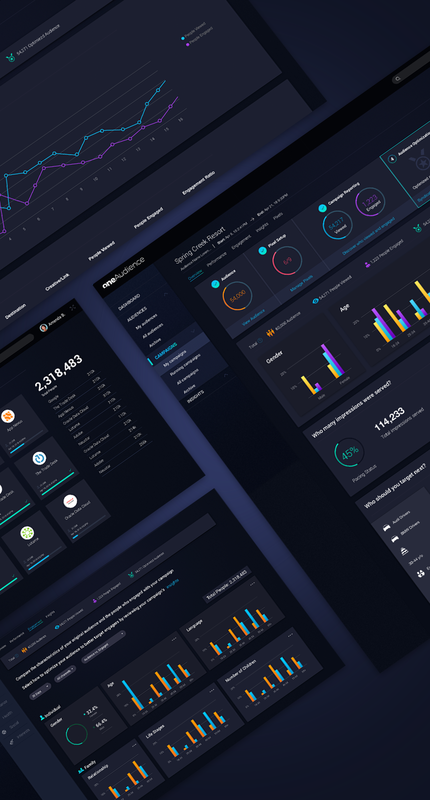 Because of the great complexity of the information presented in the system, it was a super interesting project for us, requiring UX UI characterization and design at the highest levels. 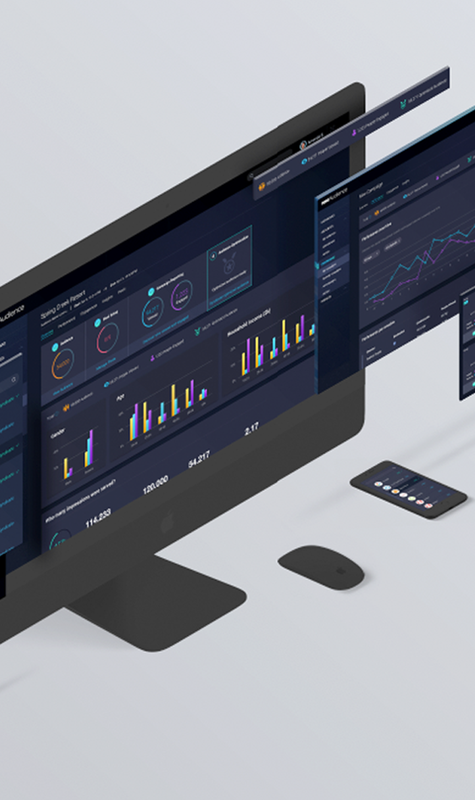 The result was worth it: a maximum reduction in detail and creating an especially convenient user experience, used by millions of users worldwide. 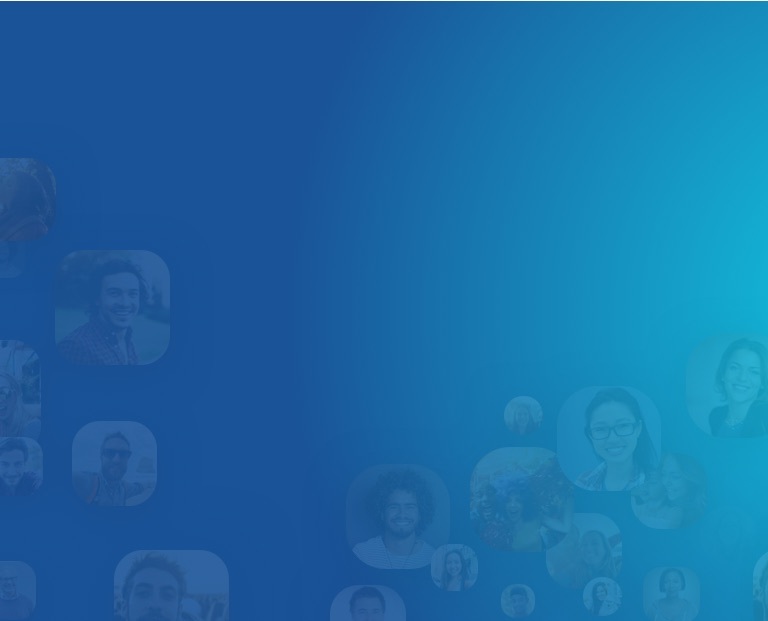 Like all of our clients, OneAudience received top-notch Front End Development as well.